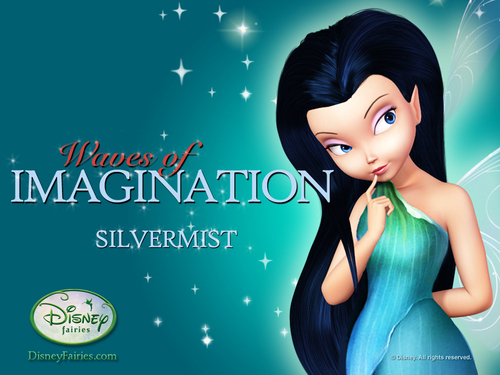 Disney mga engkanto Silvermist wolpeyper. . HD Wallpaper and background images in the disney mga engkanto club tagged: silvermist disney fairies wallpaper disney disney fairies wallpaper. This disney mga engkanto wallpaper might contain portrait, headshot, and closeup. lovely feries, I will love to use it as my facebook profile picture.